 Recipe reflections — that’s the sort of reflecting that I like to do come January, once the hubbub of December has passed. I love to flip through recipe folders and boxes. 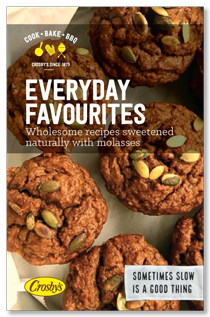 They’re a bit like photo albums, I find, in the way that recipes are reminders of people and events and can take you winding back through time. This week I thought that I’d thumb through Molasses and More to see what some of your favourites were this year. 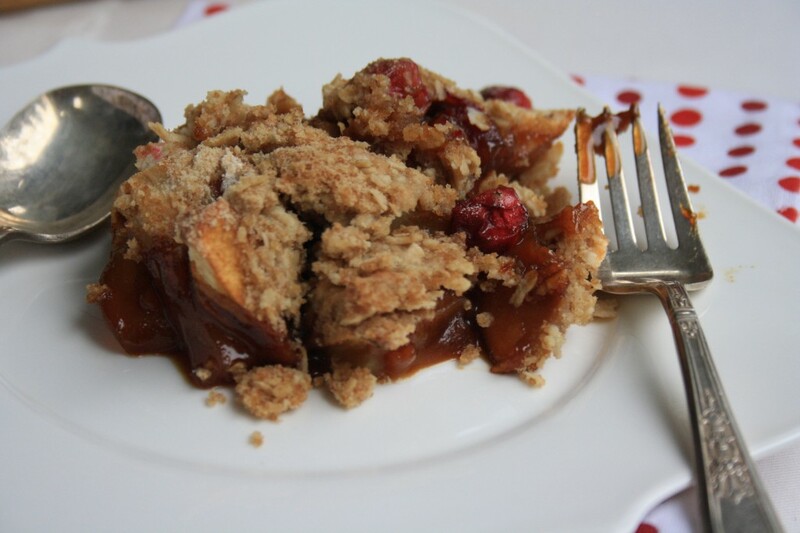 #10 Apple crisp with cranberries – This was actually a recipe from 2012 but since apple crisp is timeless it appears that half of the apple loving world goes searching for a recipe come fall. 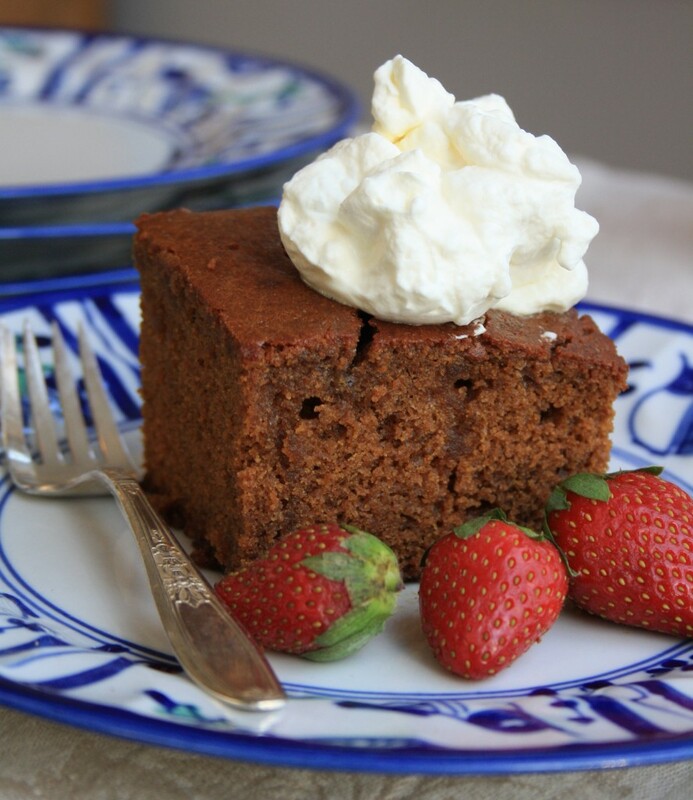 This is a lovely recipe, in taste and appearance, studded with ruby coloured cranberries. 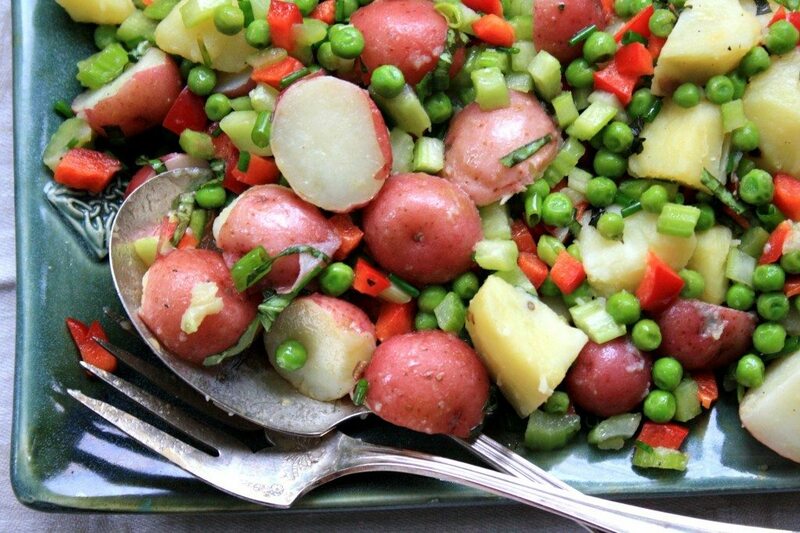 #9 Potato salad with molasses mustard vinaigrette – On this “Environment Canada Wind Chill Warning” morning it’s a wonderful thing to drift back to the summer picnics of my childhood or to those sleeveless summer evenings on the deck. 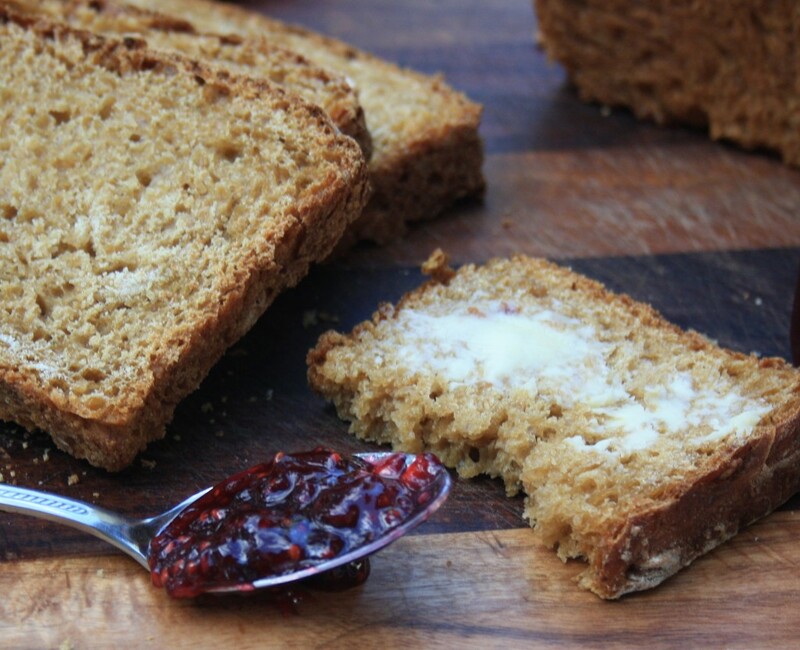 #8 Pumpkin spice bread with molasses and ginger – Remember the feel of the sun on your face in early October? It still feels warm, even if the breeze carries a chill. 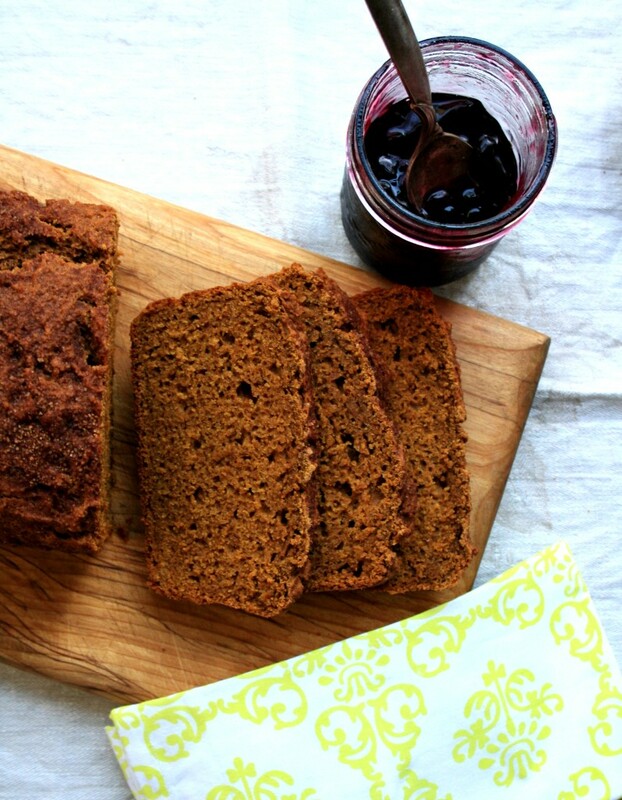 That’s when I started to gather pumpkin recipes, like this tasty quick bread. 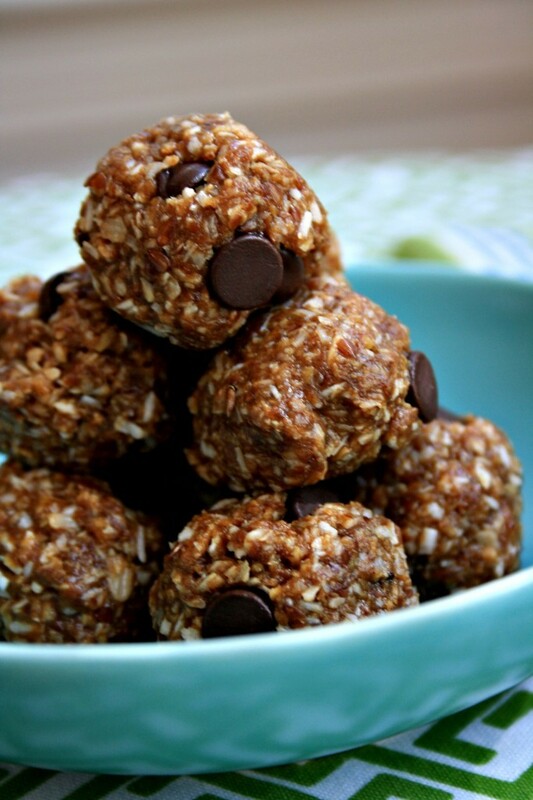 #7 Almond butter energy balls – No surprise that this recipe was posted last spring, when the evenings were long and light and the bikes were out again. 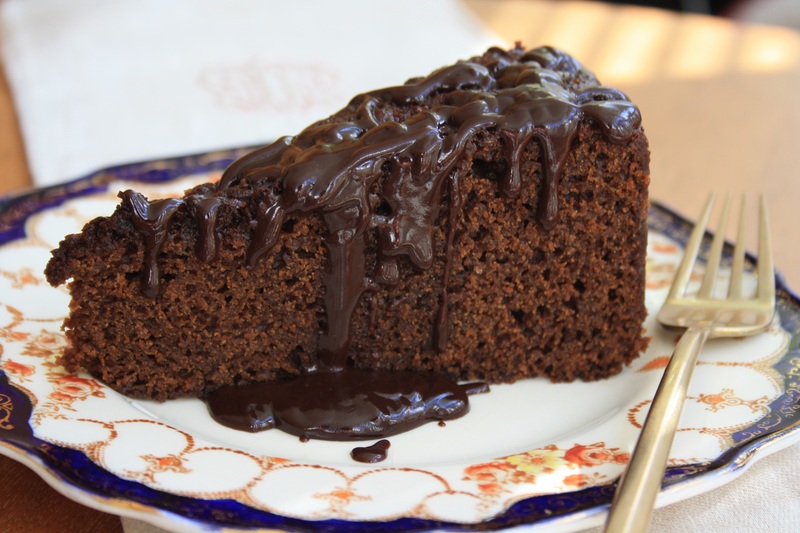 I started making this recipe with shaved dark chocolate instead of chocolate chips. It’s makes for a surprisingly filling afternoon snack. 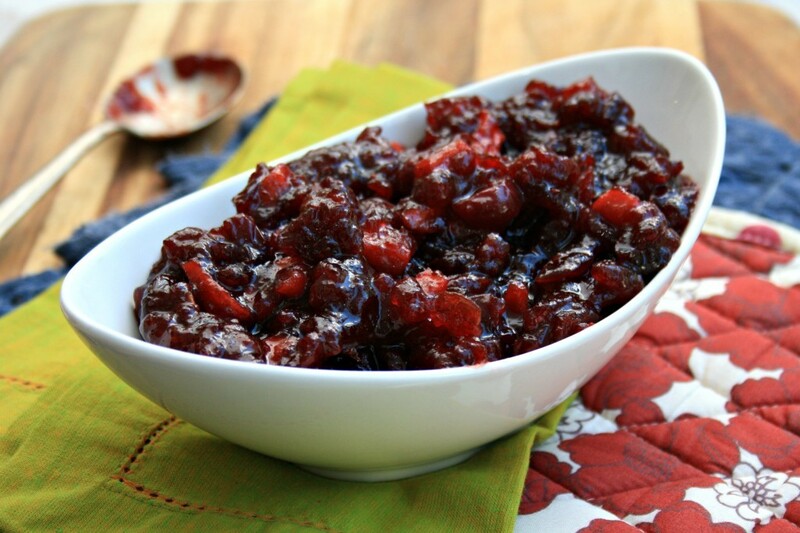 #6 Cranberry sauce with apples and molasses – I’m done with turkey for the time being but a local coffee shop makes a mean tuna sandwich with trail mix and cranberry sauce. If it wasn’t so painfully cold outside today I’d probably head there for lunch. 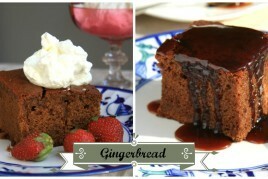 #5 Soaked ginger cake – Funny thing, this recipe reminds me of snowshoeing and cross country skiing. It was shared by Denise at Elmhurst Outdoors and later this month we’ll be back in her neck of the woods to ski and enjoy a hot meal in their cosy lodge. 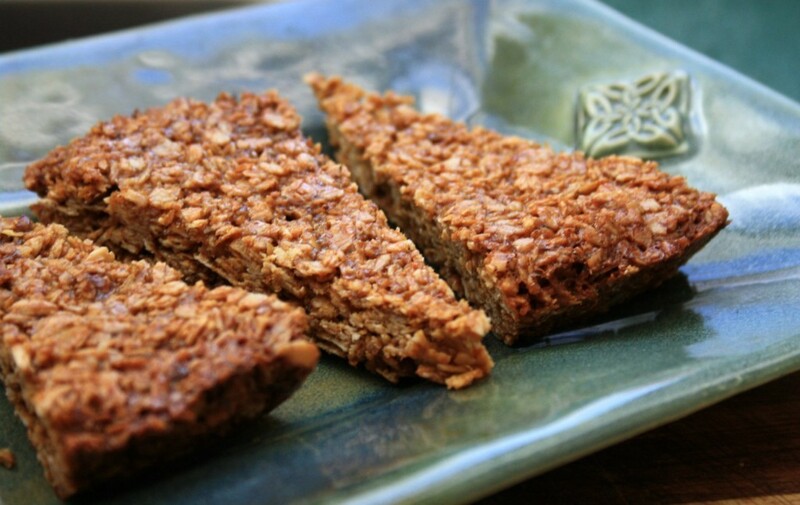 #4 Oatmeal flax bars – When I was little mom called these flap jacks which got confusing when I was in the middle of reading the Little House on the Prairie books. This is my grown up version in all of its buttery, oatmeal glory. #3 Easy oatmeal brown bread – Baked beans and brown bread on Saturday night was a winter staple when I was growing up and it’s still winter comfort food. This is a bread recipe that’s great for beginners too. 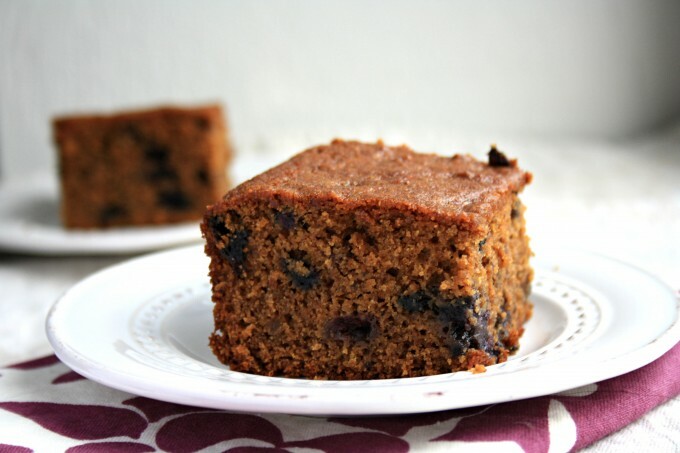 #2 Gingerbread pumpkin bars – I think I was the last person on earth to figure out that pumpkin and molasses are a delicious combination. 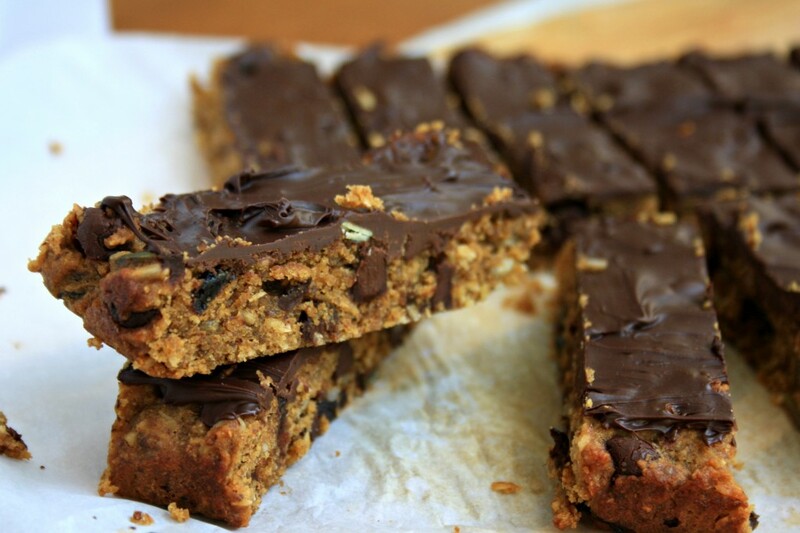 #1 Dark chocolate almond bars – These are like smooth textured granola bars with just the right amount of chocolate to make them a bit of a treat. 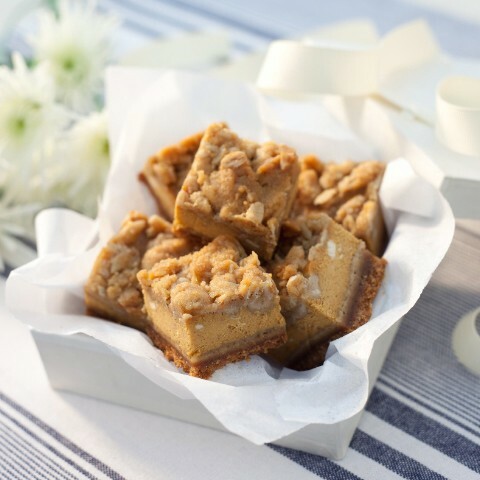 This recipe was the runaway winner in the 2013 Molasses and More popularity contest. Do you have other favourits from 2013? 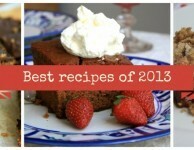 Over the past year I have made many of your recipes. I have gone from using a small container of molasses over a year to a 1 litre carton that I replace quite frequently now. My favorites (and these are requested often: Irish Soda bread, Scones with walnuts and vanilla glaze and iced chai latte. Looking forward to more recipes. Happy New Year! Dear Lorraine, I’m so pleased that you’re enjoying the recipes. I’m having a ball discovering and developing new ideas so there is much more to come in 2014. Happy New Year to you too and thanks for sharing your thoughts. 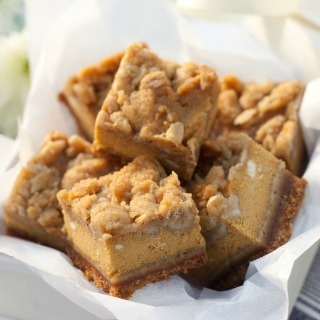 Hi Shirley, I sent the recipe by email so hope you received it. Just wondering….I bought your Mollasses and think it is just Great tasting. I’m wondering if it ‘s not to sweet and cause tooth decay, if used as much as I would like to? At meal times and as a cracker topping in between meals???? Hi John, As long as you brush your teeth after eating I’d say you should be fine. Enjoy.